Booking direct with the Dower House & Spa means you can take advantage of some fab perks, each time you stay! Join us a short break during March, April, or May to take advantage of this great offer. Enjoy a fabulous 2 course dinner in Storm on one evening. Enjoy a short break of 2 nights or more at the Dower House & Spa at any time of the year. 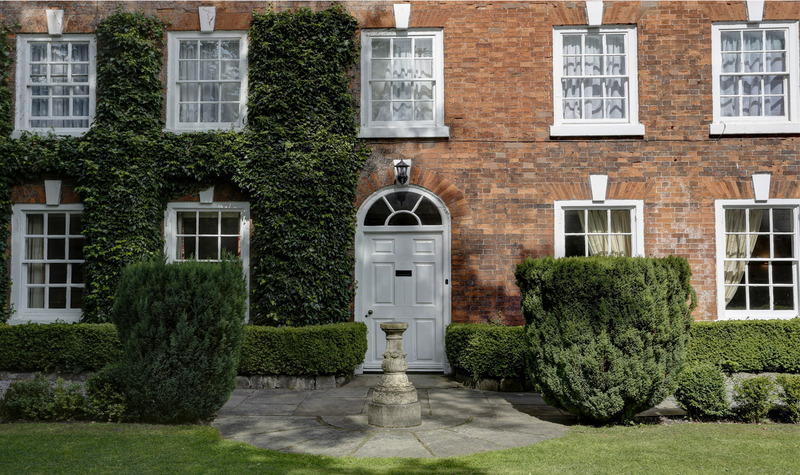 Using the Dower House as a base, take the opportunity to explore the Yorkshire Dales and the historic city of York, the Cosmopolitan city of Leeds which are also within easy striking distance. After all the exploring you're bound to need a rest and what better way to unwind than with a trip to onsite Imagine Health & Spa with it's thermal suite and whirlpool. Relax in your luxury accommodation and enjoy a hearty full Yorkshire breakfast the following morning, setting you up for your next adventure. Stay for 2 or more nights for 2 people, including dinner in Storm restaurant on each evening. Using the Dower House & Spa as a base, take the opportunity to explore Yorkshire with the Dales and the historic city of York, the Cosmopolitan city of Leeds also within easy striking distance. After all the exploring you're bound to need a rest and what better way to unwind than with a trip to onsite Imagine Health & Spa with its thermal suite and whirlpool. Warming Winter Offers at the Dower House for December, January, February. Explore Knaresborough and the surrounding area which is really beautiful during the Winter months, before relaxing in the warm. Join us for a break this Winter, relax in the spa and enjoy cuddling up by a real fire.